Clinic Synopsis: This clinic will examine how a yearlong chamber ensemble program can dramatically affect the artistic and musical knowledge of students. The clinic will focus on the importance of developing “gig” or performance opportunities for these ensembles in their community by illustrating how a schedule of real-world playing opportunities instills a sense of direction for rehearsals and cultivates a shared sense of purpose and commitment to each other and their wider community. 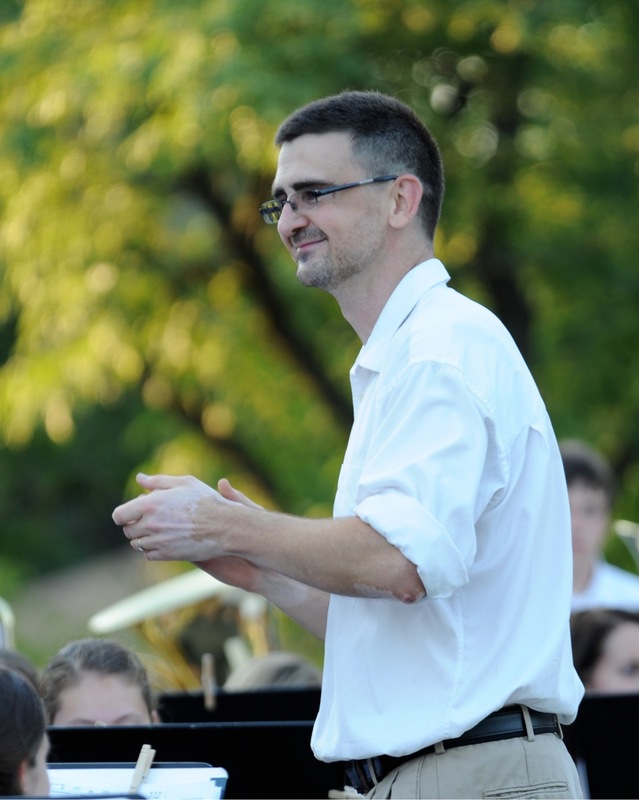 Clinician Biographical Information Michael Pavlik is director of bands at York Community High School in Elmhurst, IL. He received his Bachelor of Music Education and Certificate in Trumpet Performance from Elmhurst College and earned a Master in Wind Band Conducting from the University of Northern Colorado. Both his Junior High School bands and his High School bands have received invitations to perform at the prestigious Illinois SuperState Concert Band Festival hosted by the University of Illinois at Urbana-Champaign. Pavlik received three “Citation of Excellence” awards from the National Band Association for Outstanding Contribution to Band and Band Music.